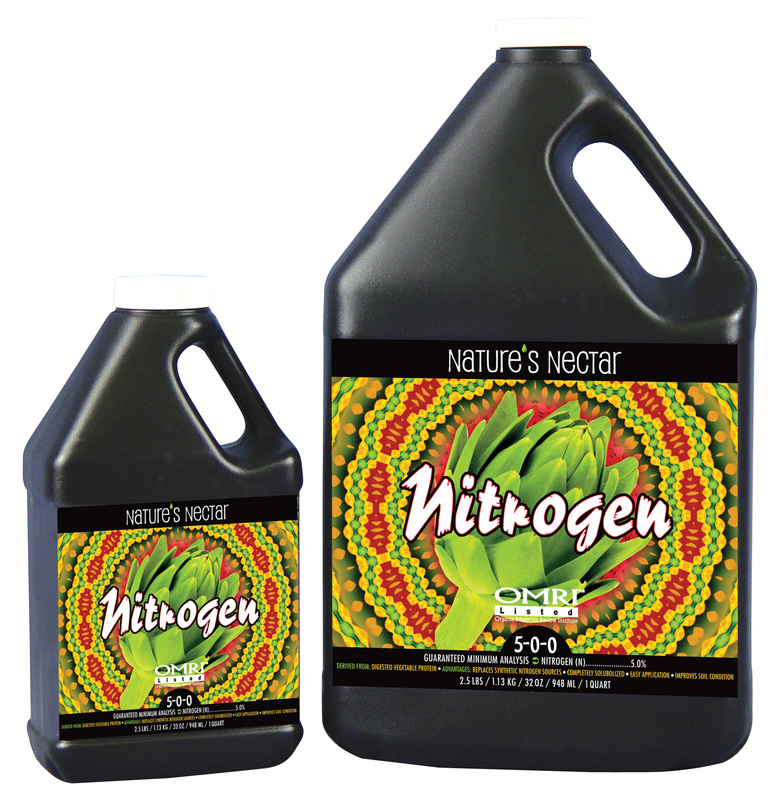 Completely solublized, instantly available source of nitrogen with no sediment. 13% of the formula contains 21 free amino acids. 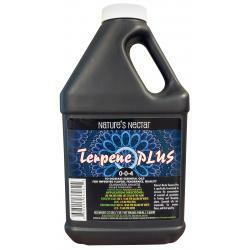 Provides nutrition for beneficial bacteria improving conditions of growing medium. 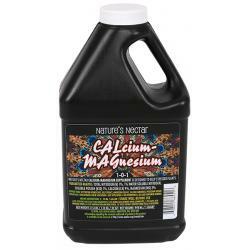 Increases photosynthesis for a greener plant.